To be a Tyl is not necessarly a good thing - It means your a prankster and trouble maker. We think it's important to have a little fun and do some tyling, or else life can get a little dull. 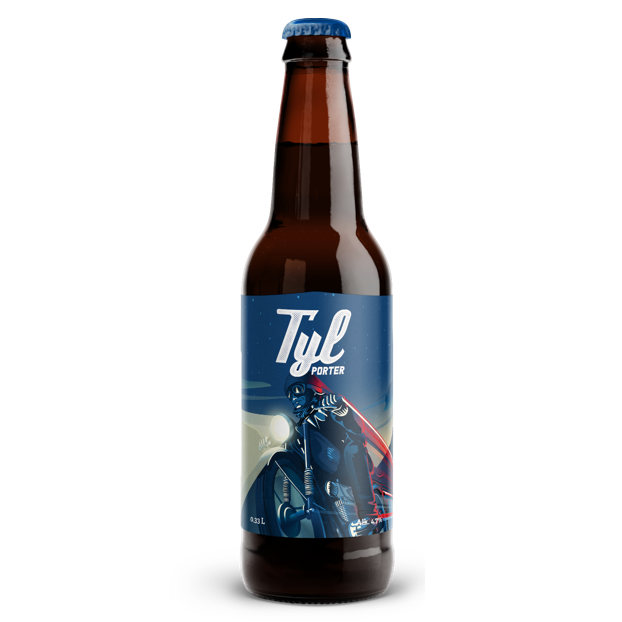 Tyl is a porter, a dark beer with a good taste and a small amount of foam. Fits very well with desserts, confectionaries or chocolate cake. Served best between 8-10 °C.